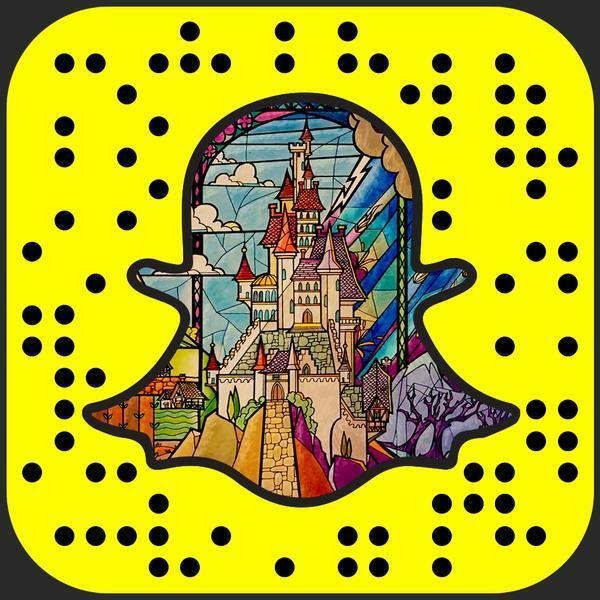 How do you think Disney should use Snapchat? Should they make major announcements about movies coming out? Should they answer fan questions? Should they run contests? It is ripe for the taking on Snapchat right now and Disney could absolutely kill it with the younger audience. Just wait until they start hiring Snapchat experts to get them more followers and engagement. See ya later Facebook, it is now time for Snapchat to take over social media.